Oregon chemical back pack pump sprayer are the best in the business. 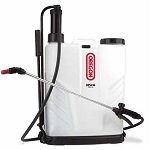 Oregon Pump sprayer are the only back pack pump sprayer to be backed with a Limited Life Time Warranty. 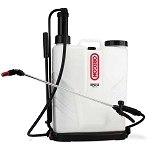 Oregon Offers 3 different models of pump sprayer to match your needs.